We know meeting someone for the first time can be intimidating, and going to a new church for the first time can be nerve-racking. Please know that when you come to VCC, you are Home! 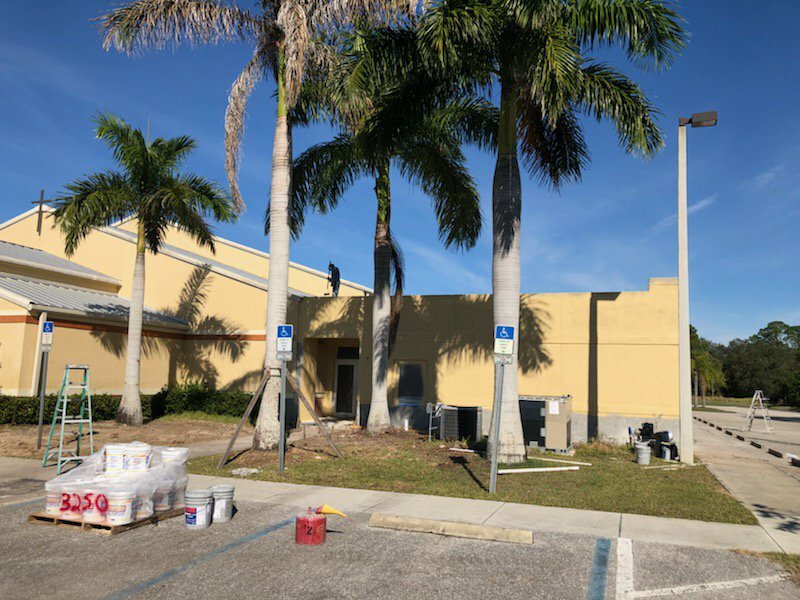 We want to help make your first experience at Vero Christian Church a great one! Construction on our wings continues. There will be some inconveniences to deal with during the construction, and we want to thank you in advance for your understanding. 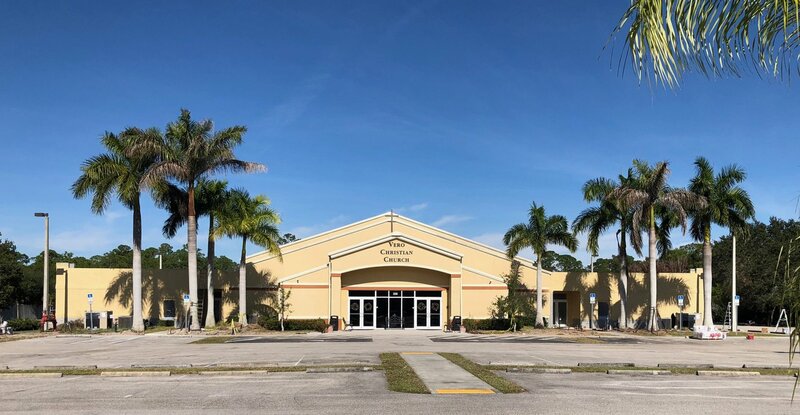 Vero Christian Church is conveniently located on Oslo Road in Vero Beach, Florida. Find us by the button below. How long is a VERO CHRISTIAN CHURCH service? In total, a Vero Christian Church Celebration service is about 60 minutes in length. Our Traditional Service is about 45 minutes in length. Services begin with the Vero Christian Church band leading the church in music - song lyrics are projected onto the screens so you can sing along and/or engage with worship however you feel most comfortable. We then have a sermon followed by Communion and offering. ALL Christians are invited to partake of the Lord's Supper with us each week as we proclaim the death, burial, resurrection and coming again soon of our Lord Jesus. Offering time is for VCC members, and we never expect our guests to participate in offering, however, if you are led to worship God in this manner, we won't turn your offering away. We end with a couple more songs to wrap up our time together. What's the culture like at VERO CHRISTIAN Church? Sunday's at VCC are exciting, casual, and relaxed. Come as you are and expect to feel welcomed as our guest. We believe that kids should have a blast at church every single week - and at VCC Kids, we make this a priority. The other thing we make a priority is your children’s safety. Because of that, we have a detailed check-in process for our VCC Kids program the first time that you visit. You’ll want to leave yourself an extra ten minutes to get signed in for the VCC Kids experience. VCC Kids is offered at both Celebration services for kids ages infant through Grade 5. Ready to check out Vero Christian Church in person? We can't wait to meet you in person. Simply fill out the form below and we'll make sure to give you the VIP treatment upon your first visit.